Architecturally engineered in steel and glass; vibrant in its minimalism. 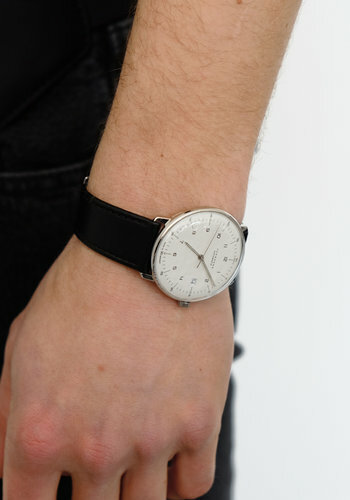 A subtle, but sophisticated edition of the iconic Max Bill design. 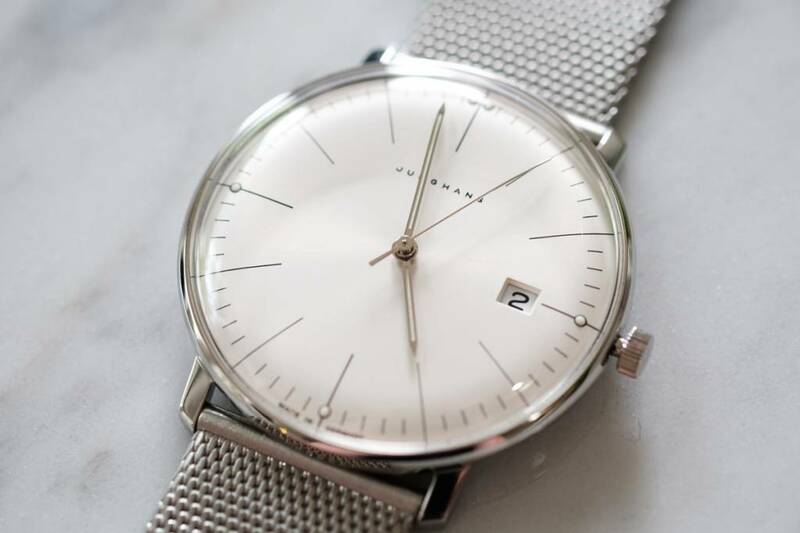 Smart enough for the most important days and simple enough for every other. 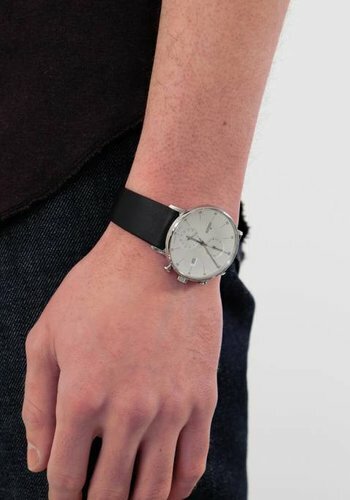 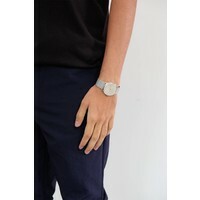 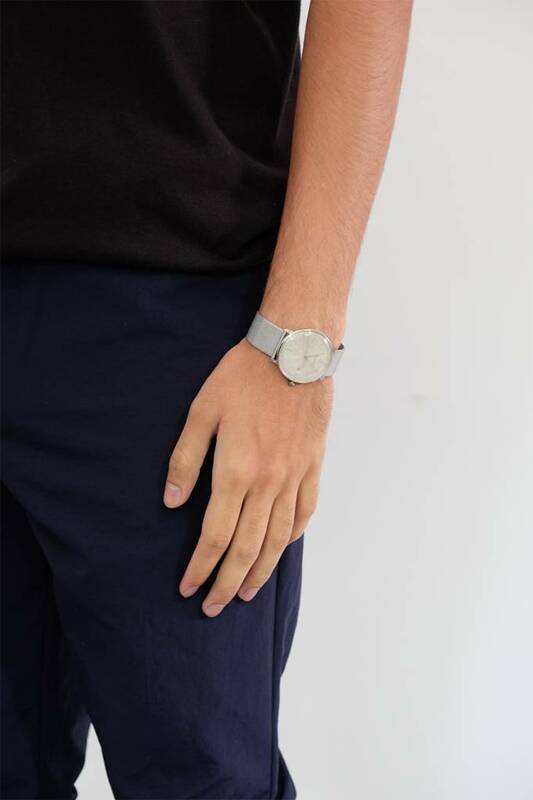 Featuring a reliable Quartz movement and stainless steel casing to showcase a dark and tonal silver face, it combines classic watchmaking artistry with mid-century design.The iconic milanese loop band is a further example of perfect design: easily adjustable and incredibly comfortable. 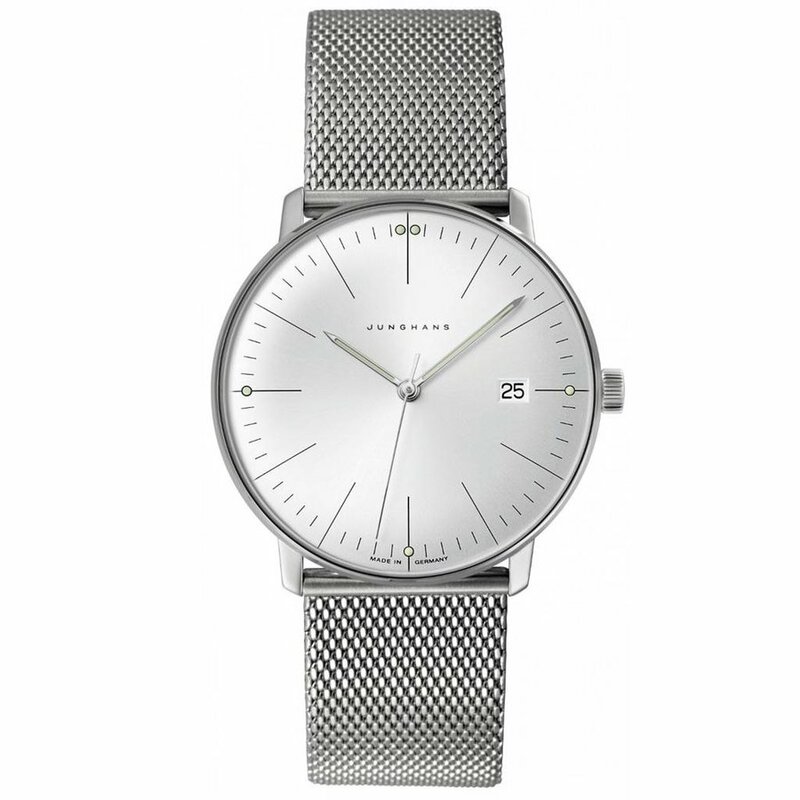 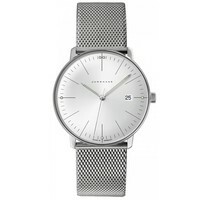 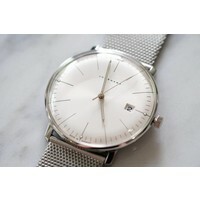 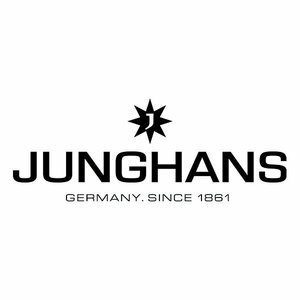 Junghans Max Bill Quartz watch is made in Germany with the same traditions employed by Junghans for over 150 years.